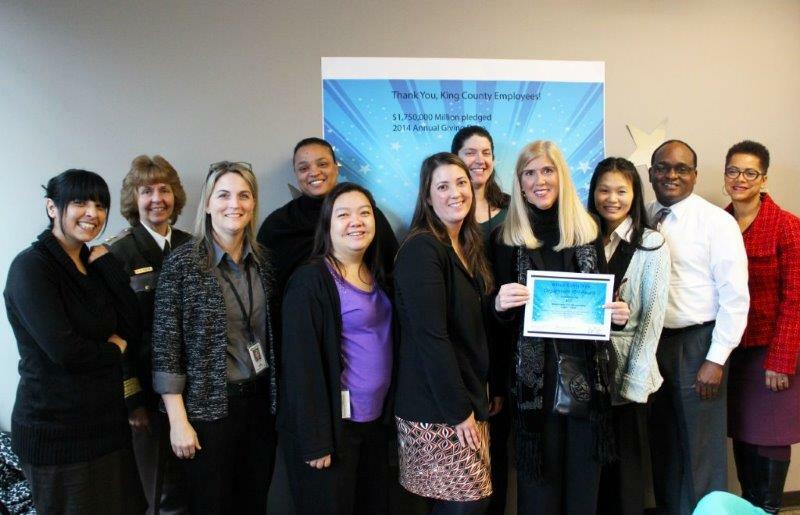 2015 Ambassador STAR Awards – Go Team! Members of the KCIT team accepting their award for Go Team! The team from KCIT received multiple nominations for an award. They were innovative in their events to create opportunities for their employees all over the county to participate and to maximize this year’s Health Match.